oatmeal lace design: baby bags! So I finally took the plunge and set up a section of the shop for baby/mommy products. Makes sense considering in less than 4 months I am going to be a mom myself...Is it normal that it still feels surreal that I am pregnant? I mean, I feel baby p kicking away at me throughout the day and I definitely have gained some lb's (the number will not be shared) but seriously! I am going to have a baby- ME! Crazy. Ok, enough about that. Back to the baby bags! The plan will be to add more styles, but right now I'm KISS (keeping it simple stupid). Helps me balance the demand I have for bridal clutches while letting me still have fun working with soon to be moms. I'm actually working with a sweet lady right now who is due 3 days after me with her first- so fun!!!! 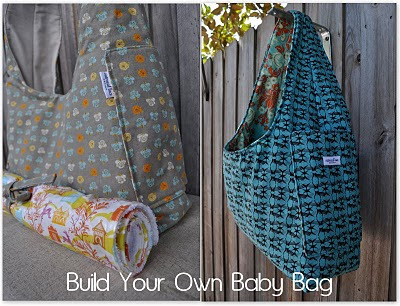 I have two options for the diaper bags in the shop. Option 1: You tell me color/pattern design that you are envisioning and I find it and create. Option 2: You have the perfect fabrics for the bag laying around your house or saw 'the one' at your local store but have no interest in actually making a bag out of them. Ship those puppies to me and I'll sew it all up for you! You can check out the new listings here. Hope everyone has a great Wednesday and thanks for stopping by! I love the new addition to the shop. 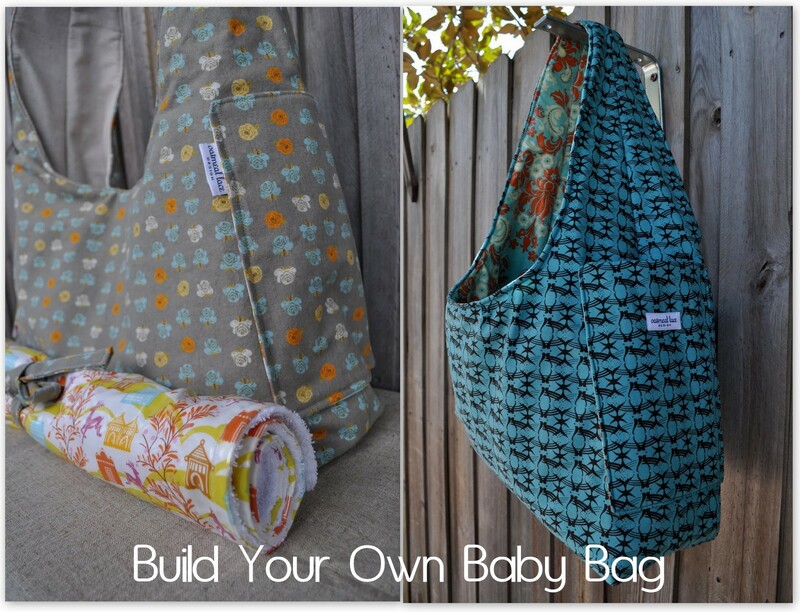 Those diaper bags are so cute McKay!! oh my goodness mckay, those are so adorable!!!! This is the bag that I've been looking for. So handy and chic! You can put a lot of things inside.